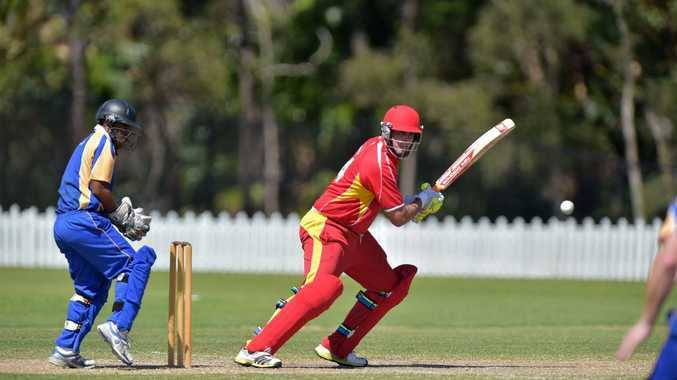 CRICKET: Sunshine Coast Scorcher Ashley Renouf has been named for Queensland in next week's inaugural National Indigenous Cricket Titles in Alice Springs. Renouf's selection is a deserved reward for an outstanding season with the Coast side that has them sitting just outside the two-day top four with three matches remaining. This year marks the first time that the championships are part of Australian cricket's elite development pathway, with the aim of having more Indigenous players represent Australia at the highest level. The tournament previously made up the state and territory division of the all-Indigenous cricket carnival, the Imparja Cup. The Imparja Cup will begin on February 9 and run simultaneously with the NICC, featuring major centre, community, school and indoor teams from across Australia.The men's division of the NICC will be a mix of 20- and 50-over matches, while the women will compete in an all 20-over format competition. The finals will be held February 15.